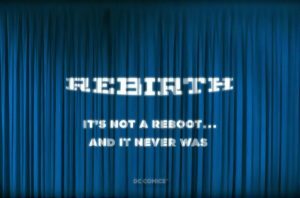 C2E2 2017 Spoilers Buzz follow with Marvel Legacy Vs. DC Comics Rebirth? When DC Comics was first launching DC Comics Rebirth, which would be branded as DC Universe Rebirth, they used a blue curtain with silhouettes to tease it. 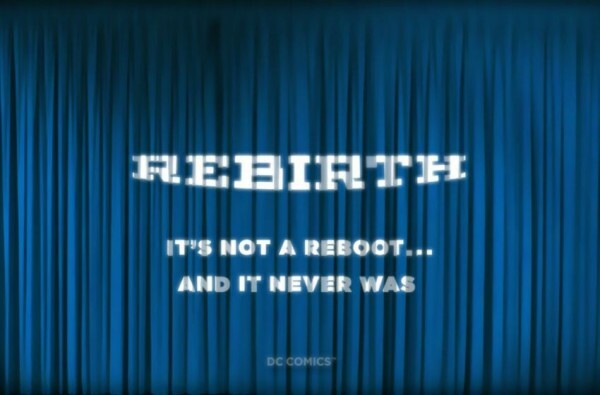 Then reassuring fans it wasn’t a reboot. 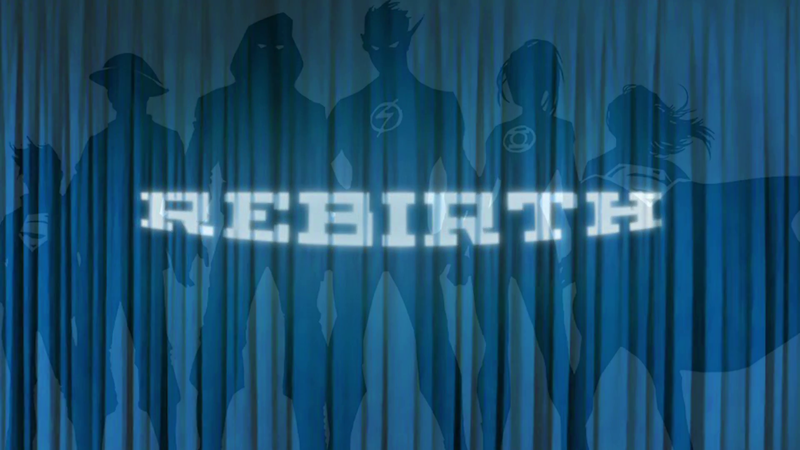 DC Rebirth proved to be a back to basics approach to DC Comics and return to recognizable characterizations of its icons, but evolved for a modern audience. 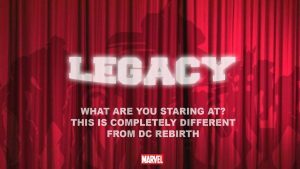 Well, one comics fans, a Michael Scally, has gone to twitter to respond to Marvel Comics’ Marvel Legacy initiative (spoilers here) announced at C2E2 2017 which would see a return to classic iconic Marvel heroes and for the most popular ones a reversion to older numbering. 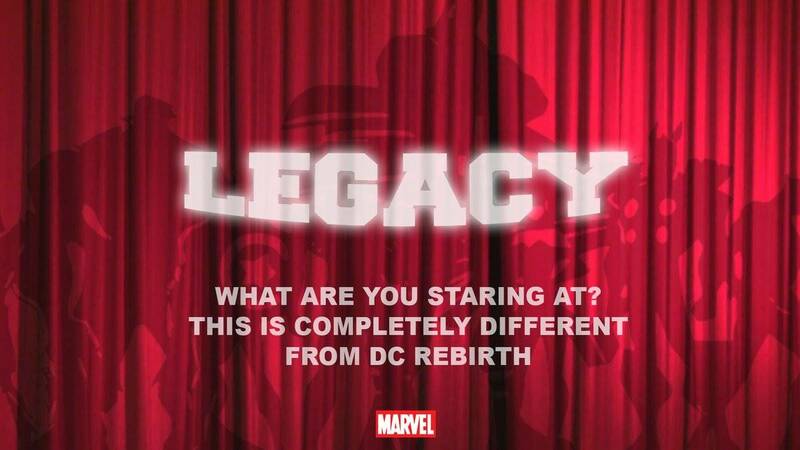 This is how that fan summed up Marvel Legacy on his social media. Funny or true or both? Weigh in. Will the Marvel red curtain go viral?